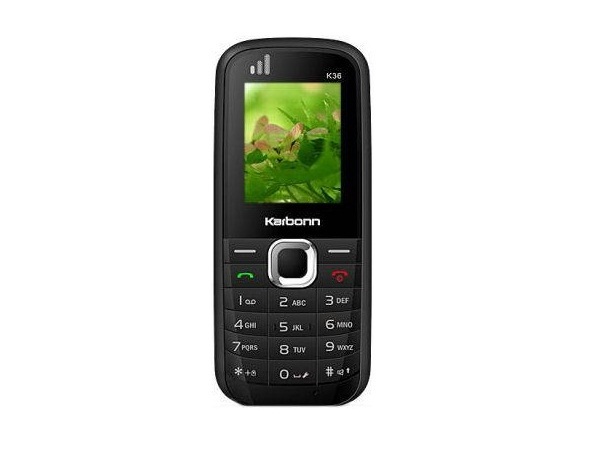 Karbonn K334 is a Dual Sim phone with multimedia features and new applications. Read on to know about the latest features, technical specifications and price. 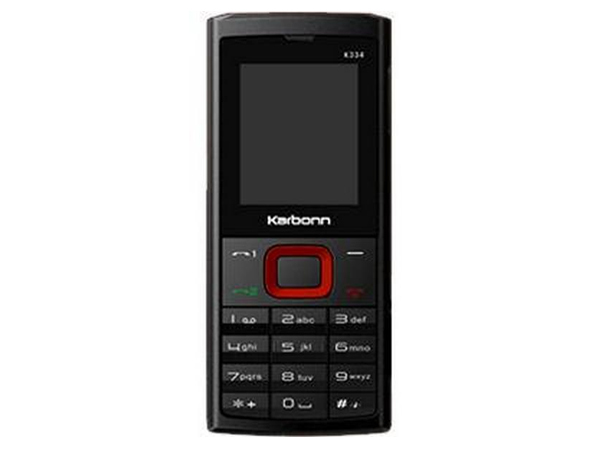 Karbonn K336 is a low-priced Dual Sim phone fully loaded with basic multimedia features and applications. Read on to know about the latest features, technical specifications and price. Karbonn K34 is a low-priced dual sim mobile handset. Read on to know more about the price, latest features and technical specifications. 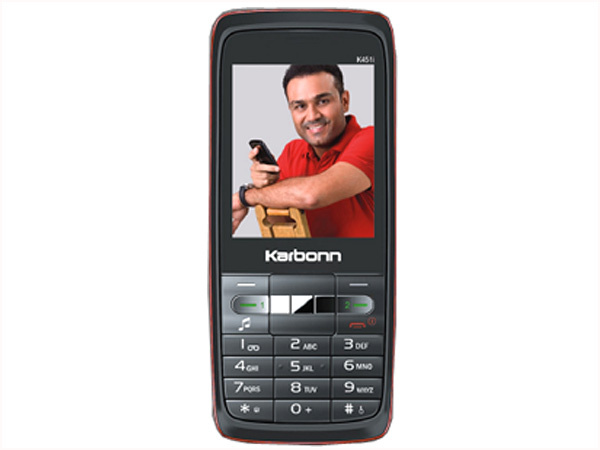 Karbonn K343 is a basic feature dual sim multimedia phone. Dig in further to read the review of this mobile phone and know about the latest features, specifications and also its price in India. 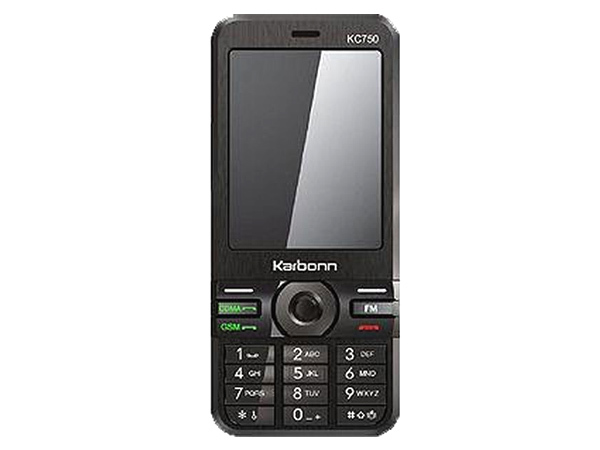 Karbonn K36 Plus is an economical Dual Sim mobile phone. Read on to know more about the price, latest features, and technical specifications. Karbonn K4 is an affordable stylishly designed marathon battery dual sim phone which comes with latest easy to use applications. Read on more to know about the price, latest features and technical specifications. Karbonn K4+ Titan is a low-priced multimedia and dual sim mobile phone. Read on to know more about the price, latest features and technical specifications. 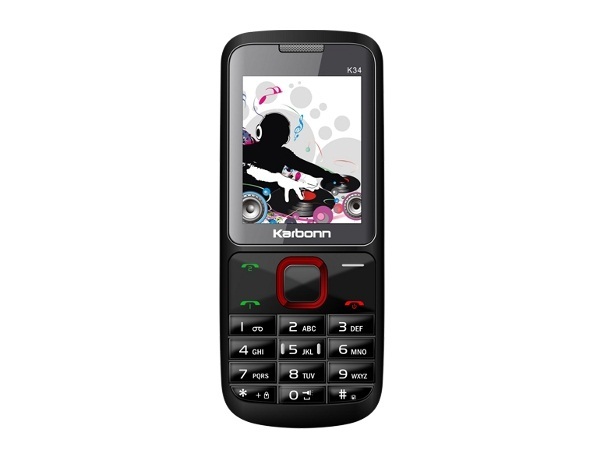 Karbonn K406 is a stylishly designed multimedia dual sim phone offered at an affordable price. Read on to know the review, its latest features, specifications and the price in India of this mobile phone. 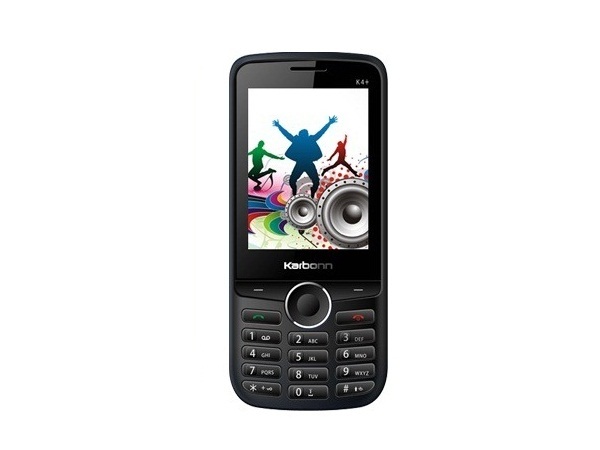 Karbonn K411comes in a basic structure supported with new applications. Read on to know about the latest features, technical specifications and price. 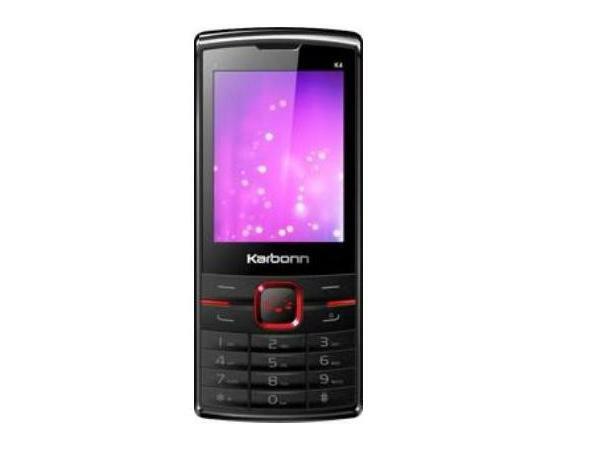 Karbonn K415i is a stylish basic feature dual sim phone. Read the review to know more about the latest features, specifications and the price in India for this mobile phone.